Shop Levi’s 501 Jeans For As Low As US$15! 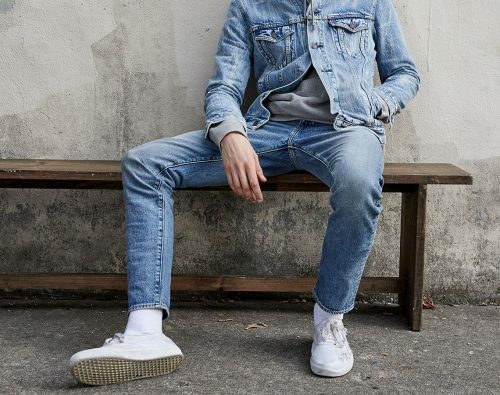 Denim is a staple in everyone’s closet and Levi’s are the worldwide most famous denim brand. These timeless cult jeans usually come with a hefty price tag, but Buyandship has found the best deal! 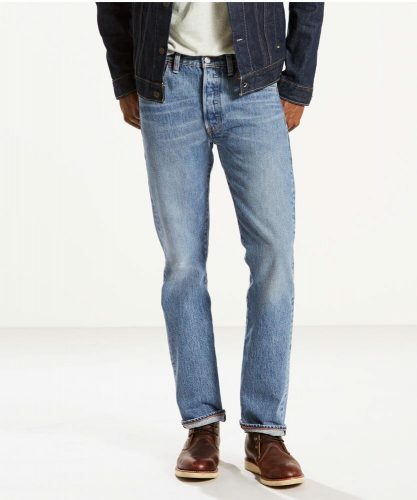 Find Levi’s on Amazon US and buy the cult 501 model for as low as US$15! Find jeans, shorts, denim jackets and more for men, women, and kids!